Our planters are hand-made to your requirements so can be made to any size. Although the timber is already pre-treated ready for outdoor use, they can be supplied stained to a colour of your choice. 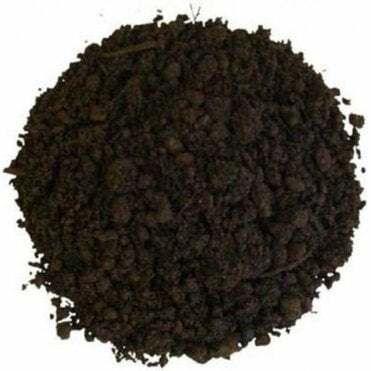 We can also supply top soil.